A 24-year-old woman who died of a drugs overdose in her friend's house was in the early stages of pregnancy, a court heard yesterday. 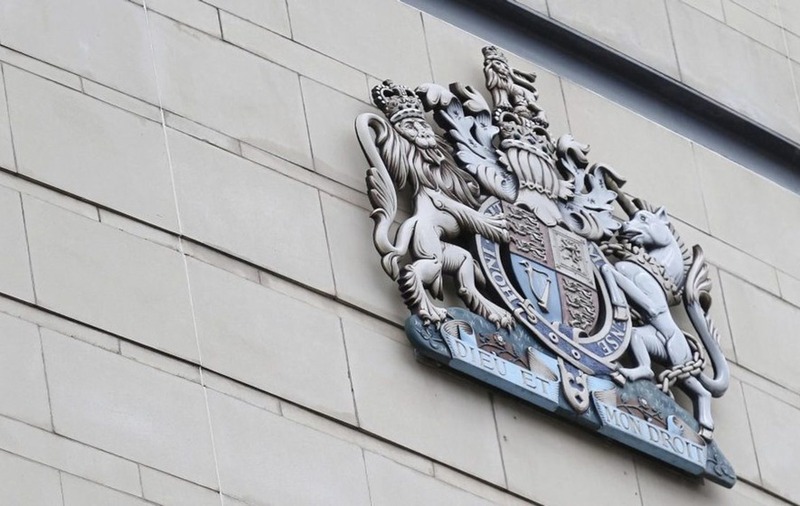 Details surrounding the death of the Rose Wilson emerged as a 45-year old woman appeared in court, charged with being concerned in the supply of drugs which ultimately led to her death in September 2017. Her lifeless body was found in a bedroom in Gill-Hamner's then-flat on Dunluce Avenue on the evening of September 15, 2017. Ms McKay said the emergency services arrived at the flat around 7.35pm after a 999 call was made by Gill-Hamner. The young woman's body was found lying on the floor in a bedroom. Gill-Hamner made a number of comments to police at the scene, and said the deceased was a friend who had been staying with her. 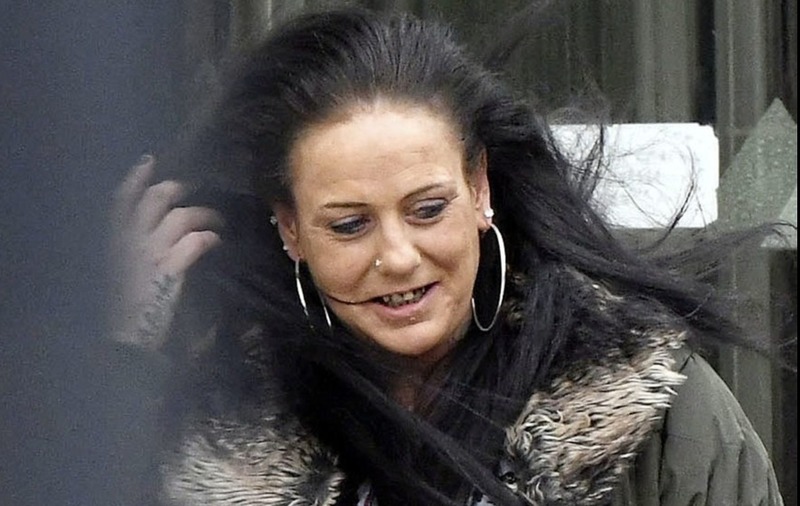 She said she had lent her friend money to buy drugs, that they had taken Diazepam and Pregabalin together as well as drinking alcohol, and that her friend had a bag of heroin and had gone into the bedroom to inject the drug. The Crown barrister said that after a post-mortem was conducted on the 24-year old, her cause of death was attributed to the intoxicating effects of heroin, Diazepam and Pregabalin. The autopsy also showed two needle puncture marks on the young woman's arm, as well as her pregnancy. Gill-Hamner was arrested and interviewed on three separate occasions. While she answered 'no comment' to some questions, Gill-Hamner told police she lent her friend money to buy the drugs - but said "I didn't make her buy the drugs and I didn't make her take the drugs." Defence barrister Michael Boyd cited what occurred as a "desperately sad case involving the lives of two vulnerable females - one very young and whose life has been ended by the use of heroin, and an older woman whose life has been ruined by heroin use for many years." Gill-Hamner was told to return to Belfast Crown Court on May 17 for sentencing.